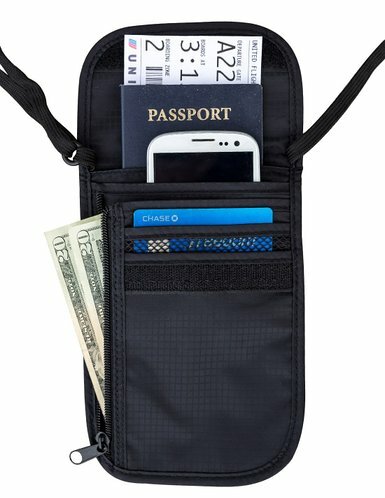 The theory is simple and brilliant. 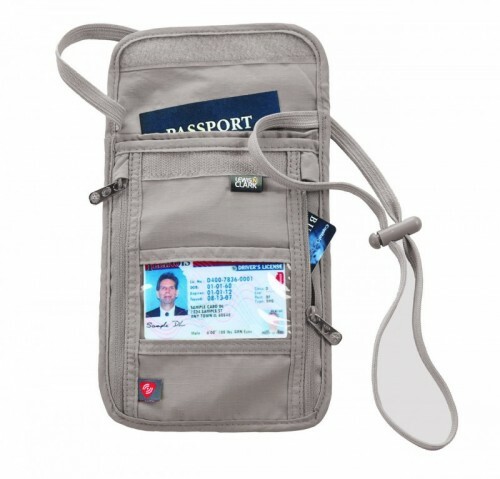 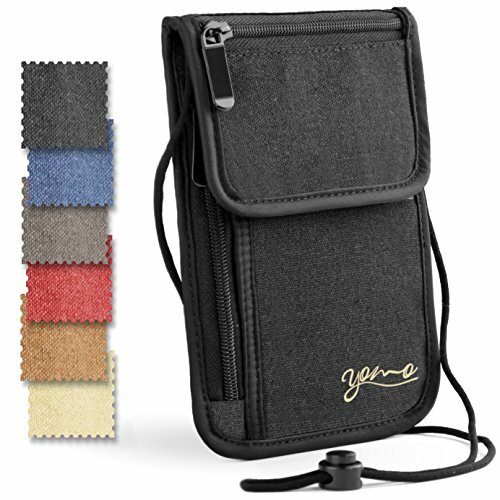 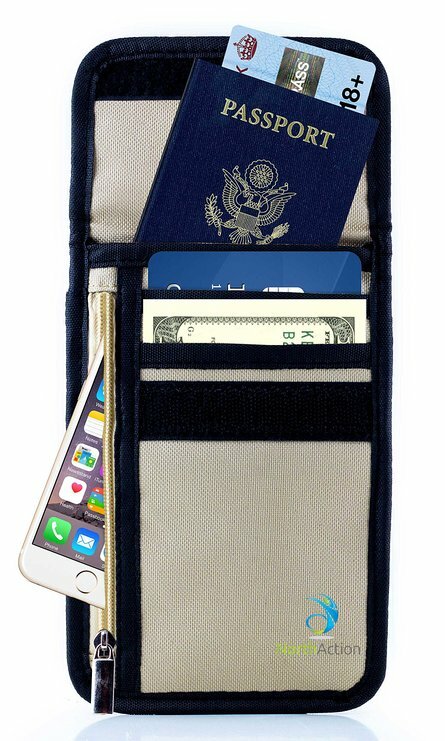 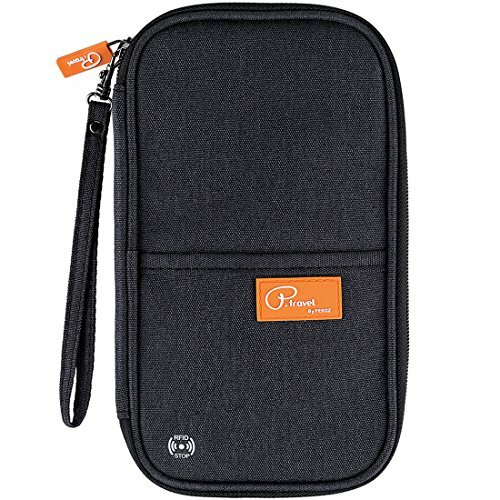 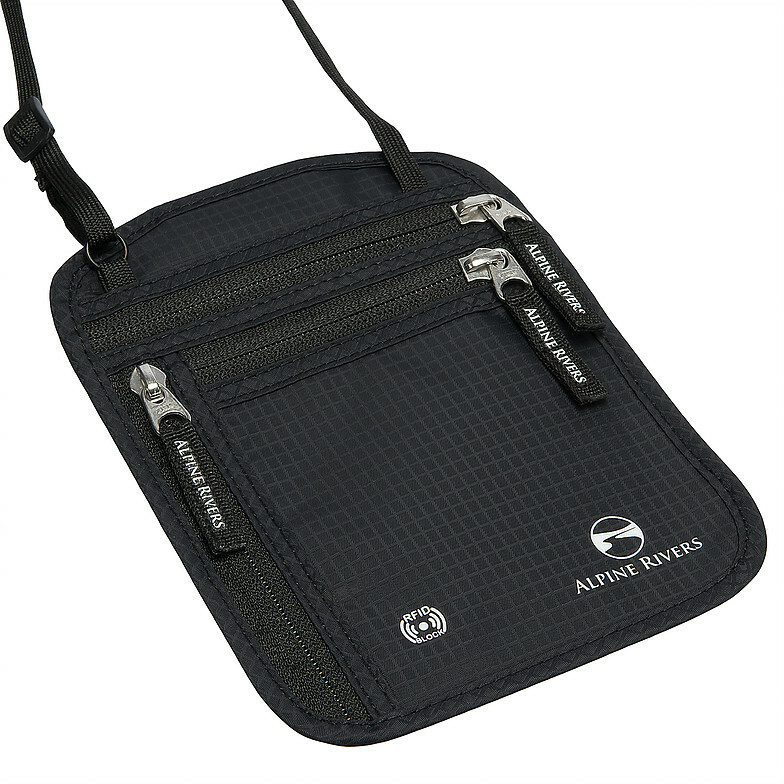 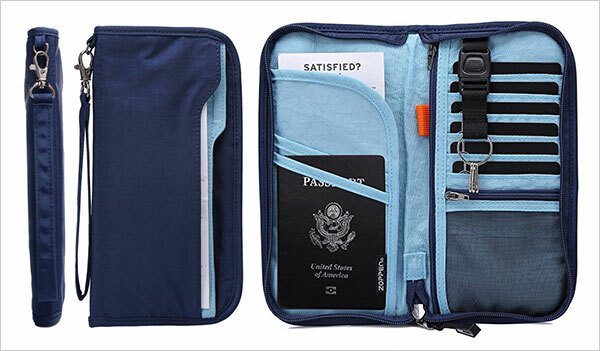 Stash your passport, cash, boarding passes and cards all in one pouch. 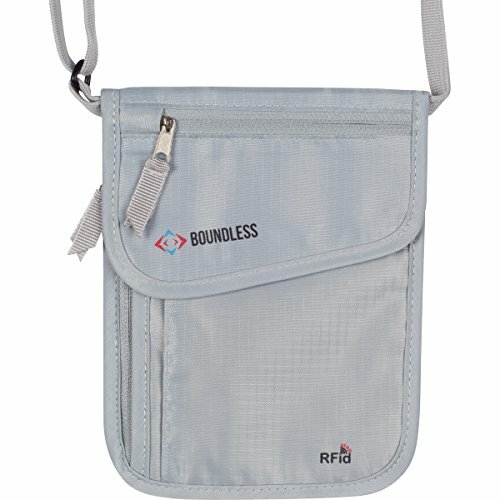 Hang it from your neck, on top of or under your clothes. 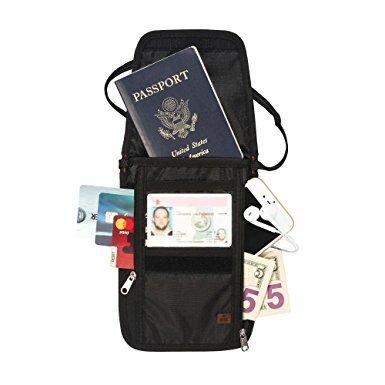 You now have easy access to all your important travel items well within reach at any time. 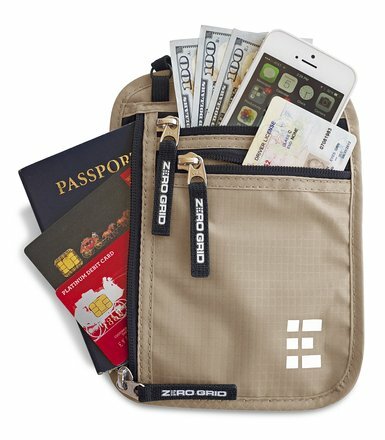 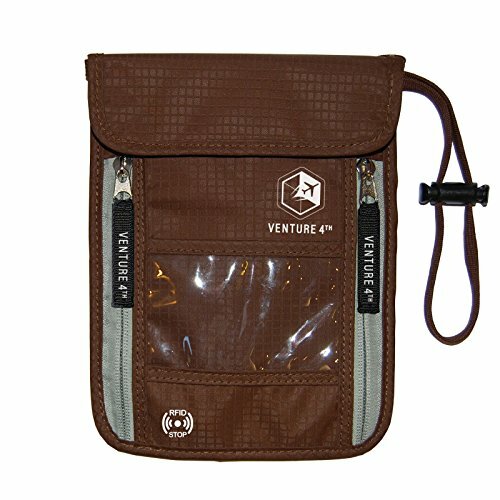 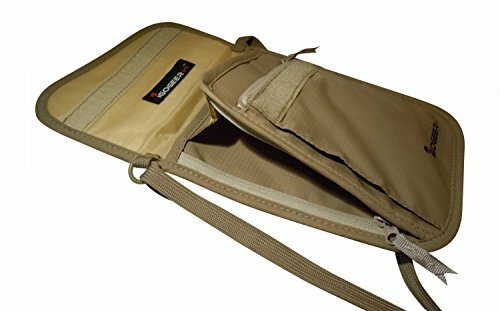 Also known as a neck stash, neck pouch or neck belt, this style of safe travel accessory is gaining momentum for adventurers everywhere. 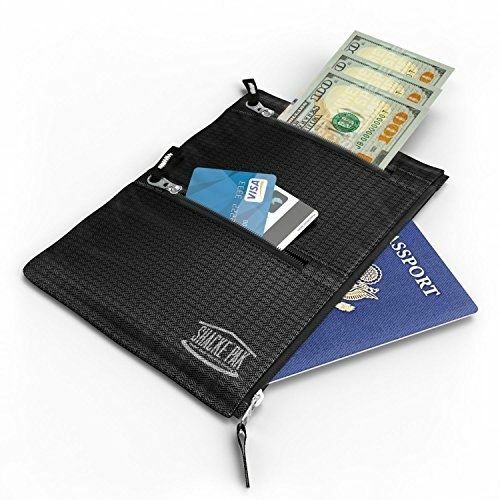 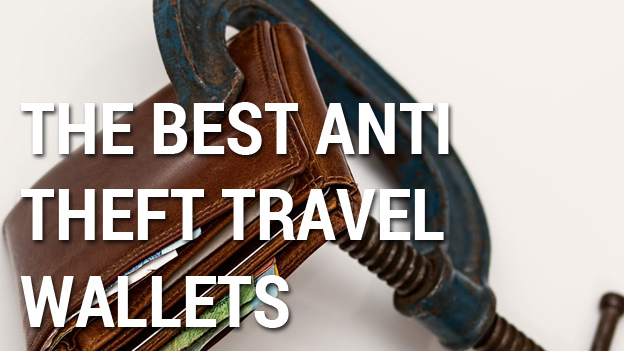 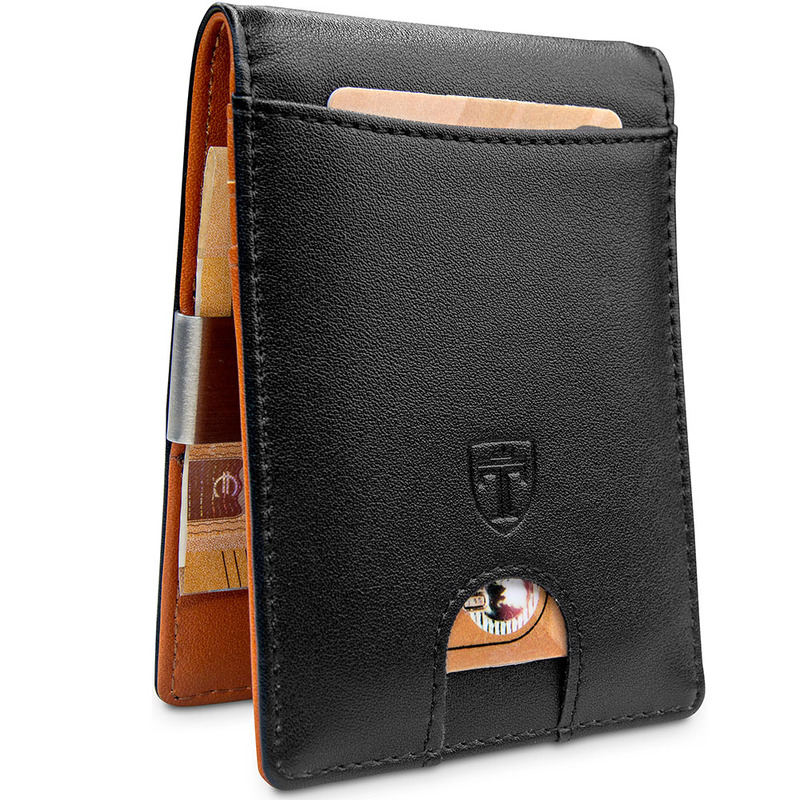 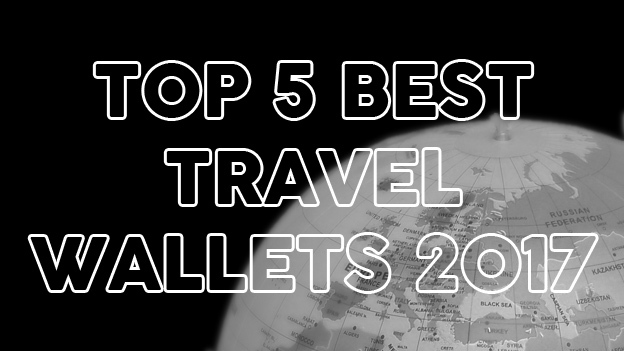 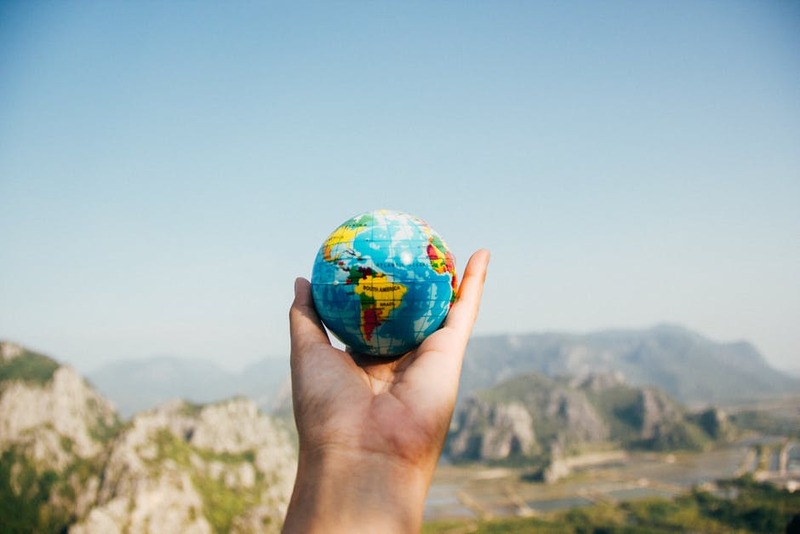 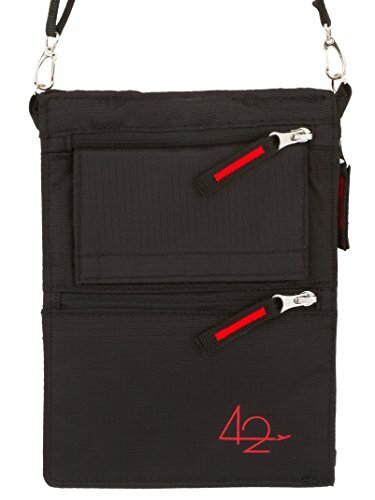 I’ve also outlined in detail the 3 best Neck Wallets for travel in this blog post.